Ruth is an Israeli born American Author and Chef. Combining her family recipes and healthy cooking along with extensive world-wide travels inspired her to write her first World Award Winning book, “Cooking With Love”. She has earned a Masters Degree in Art and Journalism. “Cooking With Love” combines an amalgam of exotic dishes from different ethnicities with an accent on American, Mediterranean and Israeli Cuisine. 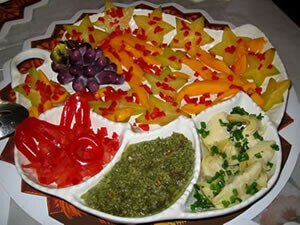 The book explores a wide array of exquisite yet easy to prepare new and improved gourmet recipes. Ruth’s book meets every connoisseur’s desire while combining the finest new recipes in a health conscious style. The freshest fish, chicken, fruit and vegetables are brought to life in a style that is easy- to- make. 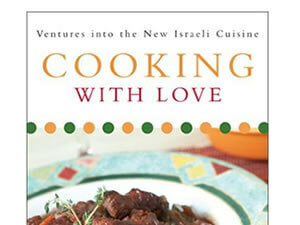 “Cooking With Love” brings the new Israeli Cuisine to The States. 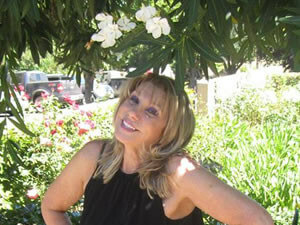 Ruth is a regularly featured guest on popular radio talk shows, TV shows and magazines including: Big Blend Radio, Family Focus Magazine, It’s Your health with Lisa Davis and many others. Check out some of her clips. Contact Ruth if you would like to feature her on your show.